When you book online at www.cordiaapartments.com and we guarantee you the best price available for your chosen rooms. If you find a lower rate elsewhere on the Internet within 24 hours of making your reservation on www.cordiaapartments.com and the rate is for the same date(s), same room type, same number of guests and the same rate terms or restrictions we will honour the lower rate. 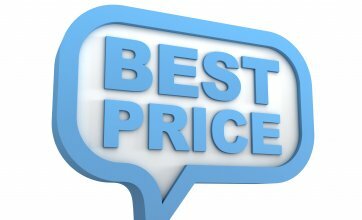 The Best Online Rate Guarantee applies only to online rates available to the general public. Group rates, corporate rates, wholesale rates, association rates or rates which are part of a travel package or any rates that are targeted towards a specific group of individuals and not the wider public do not qualify. 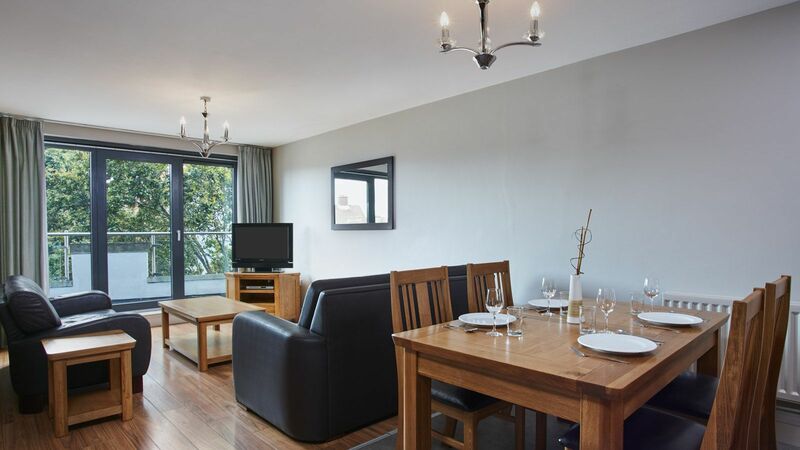 If you qualify for the Cordia Serviced Apartments Belfast Internet Price Promise, we will match the competing Rate for the room reservation for which you have submitted the relevant Claim. 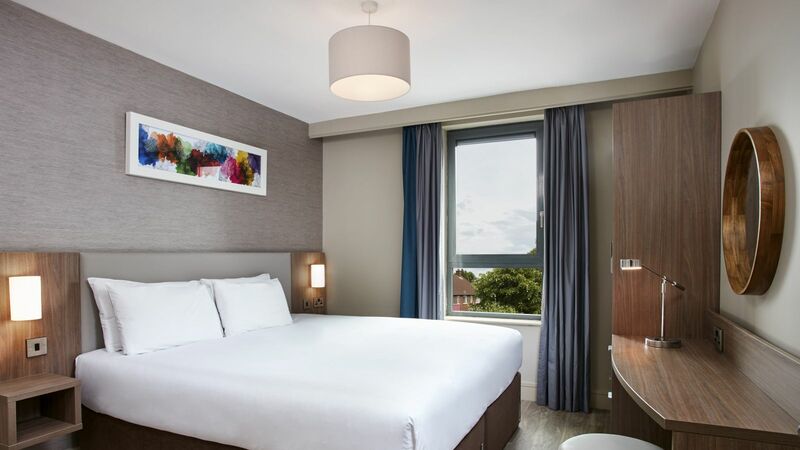 The discount does not apply to any charges additional to the charge for the room reservation, including any taxes, service charge, food or drink or other charges that may be connected with your reservation. The Cordia Serviced Apartments Belfast reserves the right to make the final decision as to whether your claim meets the conditions for the awarding of the best rate guarantee in compliance with the conditions as set forth in this policy. 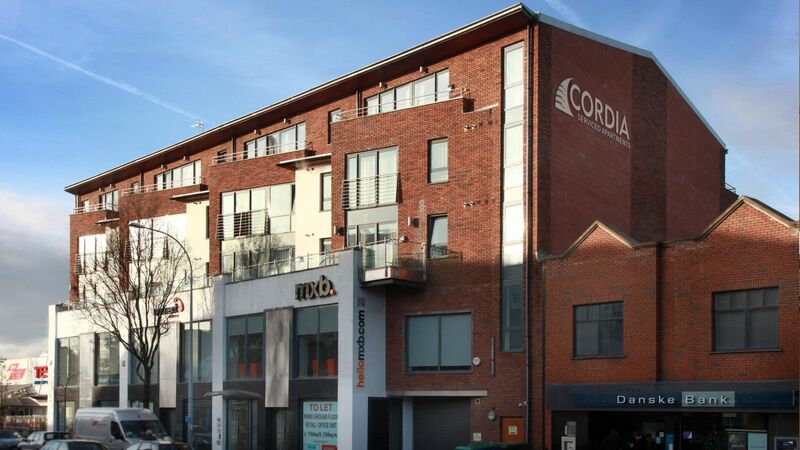 How do I Challenge the Cordia Serviced Apartments Belfast Price Guarantee? 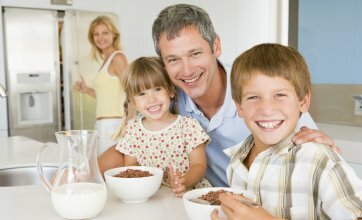 - Complete your claim form online and return in full to us. Claim will be verified and we will endeavour to respond within 48 hours. - Your Full Contact details, email address & telephone number.